Hanoi (VNA) - The annual VTV International Cycling Tournament – Ton Hoa Sen Cup – will kick off on September 2 with the participation of 84 athletes. 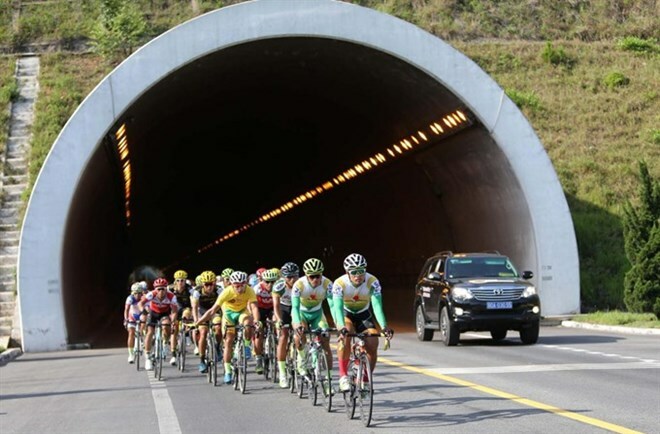 Cyclists from 12 crews will tour through 14 stages from Hanoi to Ho Chi Minh City, during which they will have to conquer famous but difficult passes, such as Hai Van which connects Hue and Da Nang, Ngang between Ha Tinh and Quang Binh provinces and Ru Ri in Khanh Hoa. The final is on September 17 and a total bonus of 1.2 billion VND (52,600 USD) will be awarded to the best cyclists, of which the overall winner who bags the yellow jersey will pocket 120 million VND.